Well this is exciting! 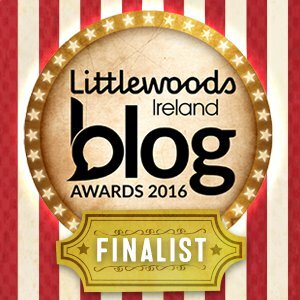 :) This blog has made the shortlist Update: Finalist :) in the art and crafts category. I am up against some really great creative blogs and I am just happy to be here! If you read and enjoy my posts you can vote for me. Thank you!